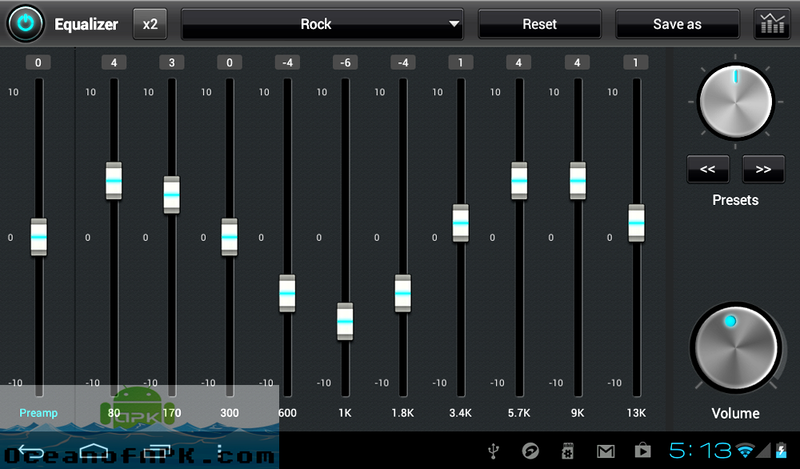 jetAudio Music Player APK Free Download Letest version for Android. 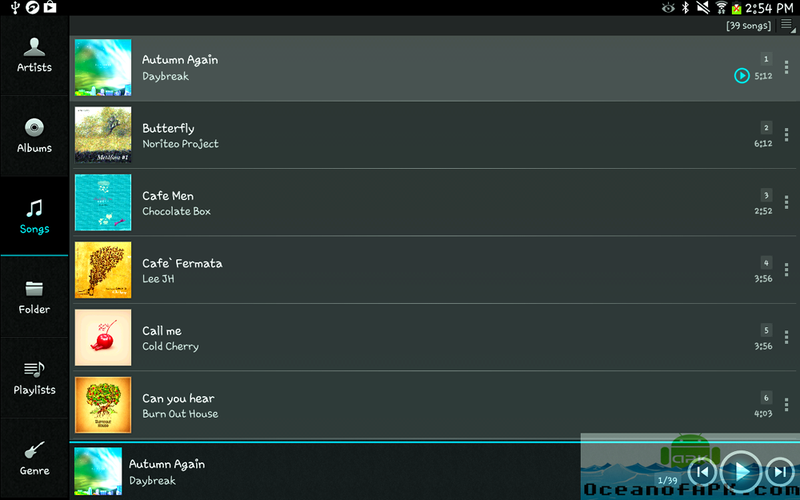 Download full APK of jetAudio Music Player unlocked. 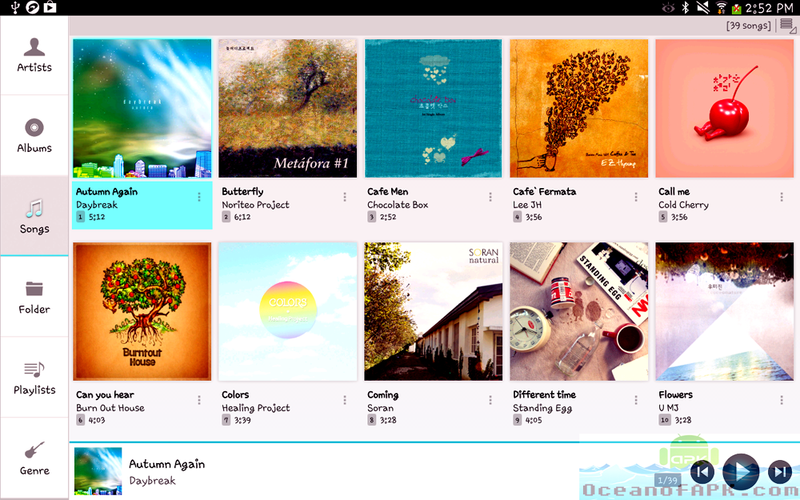 jetAudio Music Player is a special music player developed for Andorid Platform. It is developed under the banner of Team Jet. If you have used the Desktop version of JetAudio then you are going to love this version as well. This music player comes with lots of graphic equalizers and different sound effects. 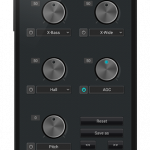 Its sound effects plugins contains Crystallizer, AM3D Audio Enhancer and Bongiovi DPS. 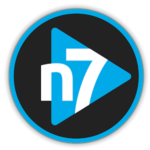 This music player supports almost every audio file format such as .wav, .mp3, .ogg, .flac and many more. 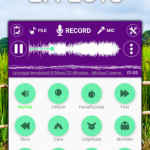 You will get to hear different types of sound effects it provides you such as Wide, Reverb and X-Bass. This music player comes loaded with almost 32 equalizer presets. And if you want to customize the equalizer then this also offers 10/20 bands graphic equalizer. It contains two lockscreens, 14 app widgets and pitch shifters. It has grey and white colors themes and you can adjust the FF/REW interval. 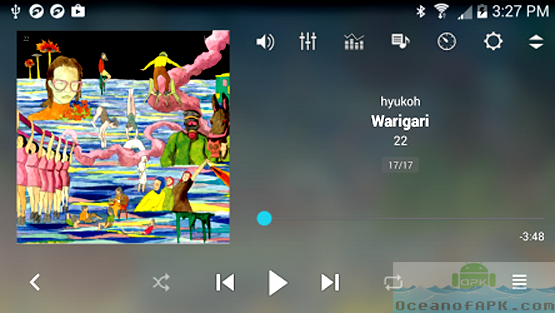 All in all this music player is probably the most highly customizable app on Playstore by now. Below are exciting features of Game which you’ll experience after jetAudio Music Player APK Free Download. Comes with lots of graphic equalizers. Got loads of sound effects. Plugins contains Crystallizers, AM3D Audio Enhancer and Bongiovi DPS. Supports all sorts of file formats. Got 14 app widgets and pitch shifters. Got grey and white color themes. So Excited to Play? Well click on below button to start Download JetAudio Music Player APK. 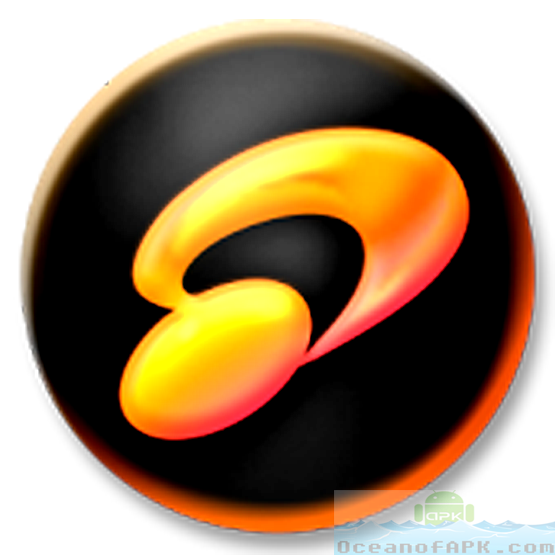 This is single direct link of JetAudio Music Player APK Mod Unlocked With Unlimited Everything.